party for Mildred before she left to show their appreciation for all that she had done for them. She will be missed by all and we wish her the very best!! United Airlines began their nonstop service to NRT Tokyo on June 10th. Our team in DEN was proud to be a part in the process to make it happen. Many news agencies were in attendance along with the Mayor of Denver and the Governor of Colorado. 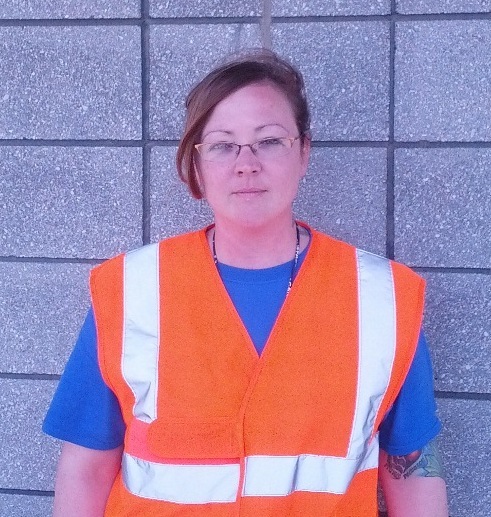 Sarah Mangus was recently promoted to Training Coordinator in BUF. Congratulations to Sarah!!! IND – We are so very proud of our team in IND for the reverence they showed for a soldier during the deplaning process. BHM – Patrick Sanders and DeJuan Wright received a pat on the back from Sarah Gintout, Captain with Air Wisconsin. to passengers and being ready to get the plane back out once the issue was fixed. During all of this, they worked extremely hard and had a great attitude the entire time. Great job and thank you Patrick and DeJuan! 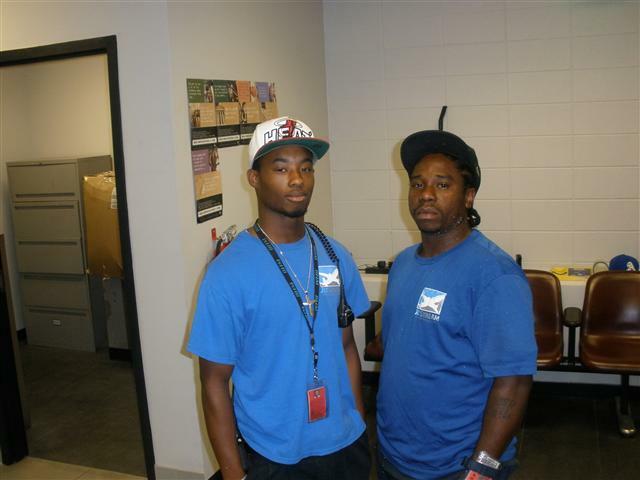 JAN – Vaughn Roth/TSA ran an access control test on June 7th and was challenged by JetStream employee Jonathan Ndishabandi. Vaughn went through an emergency exit door and then entered a secure area where he was then challenged by Jonathan. Great job and kudos to Jonathan!!! Congratulations To Our Awesome Teams in ROC and DEN! Two of our team members in ROC, Chris Cooper and Jamey Salvato, recently received a commendation from none other than the CEO of Southwest Airlines, Gary Kelly. The flight crew on SW flight 2852 was very impressed with ROC’s teamwork when they arrived with an unusable aft lav that needed to be cleaned and made serviceable for the flight to continue to MDW. Our team in ROC assessed the situation, began working on the aircraft and had everything up and running for the aircraft to continue. All of this was done in a timely manner and without a single complaint! The flight crew was so appreciative that they sent a memo to the CEO, who in turn sent the team in ROC a thank you note that said “If you continue to work hard together, take care of each other, and win more Customers, I have no doubt that Southwest Airlines will remain strong for many years to come. I’m glad that our future is in your hands”. On the evening of June 4th, JetStream cleaner Yehualashet Teffesse and JetStream lead Chad Sisk were doing a security search and clean on United inbound flight 1452. Yehualashet and Chad found $1,900 in cash rolled up with a rubber band between two seat bottom cushions. The two JetStream employees reported the find to Paul Morris/United Airlines who was also on the aircraft completing an audit. Paul Morris counted and confirmed the amount of money and then turned it in to their manager Chris Ison. that we look for in all of our employees at JetStream. Thanks to Yehualashet and Chad for being honest and doing the right thing! Author JetStream Ground ServicesPosted on June 25, 2013 June 27, 2013 Categories Airline Industry News, JetStream Ground Services NewsTags Chad Sisk, Chris Cooper, DEN, Denver International Airport, Gary Kelly, Greater Rochester International Airport, ground services, Jamey Salvato, JetStream Ground Services, ROC, Southwest, United Airlines, Yehualashet TeffesseLeave a comment on Congratulations To Our Awesome Teams in ROC and DEN! We are pleased to announce Jeff Pierce has recently changed positions at JetStream from LAV/Water Supervisor to our 3rd Shift Supervisor in CLT. 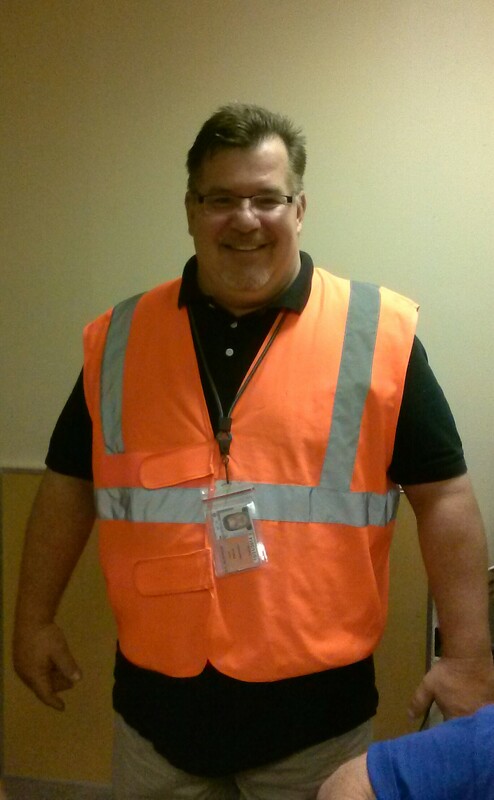 Jeff started his career with JetStream in February of this year and has been in the airline industry since 1985. He has previously worked for several airlines and aviation service companies including Piedmont and Spirit Airlines as well as DGS and ASIG. We are happy to have Jeff with us and wish him the best in his career at JetStream. 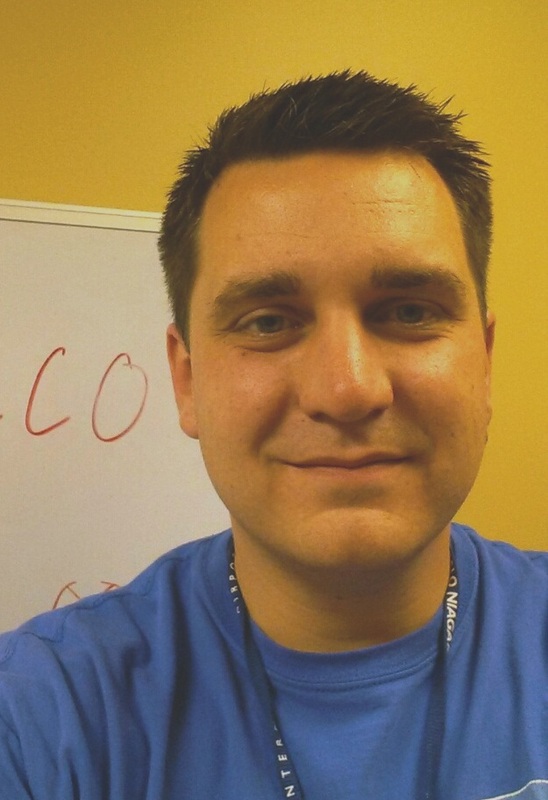 Den General Manager – We are happy to announce that Joe Mascaro joined the JetStream Team on June 3, 2013. 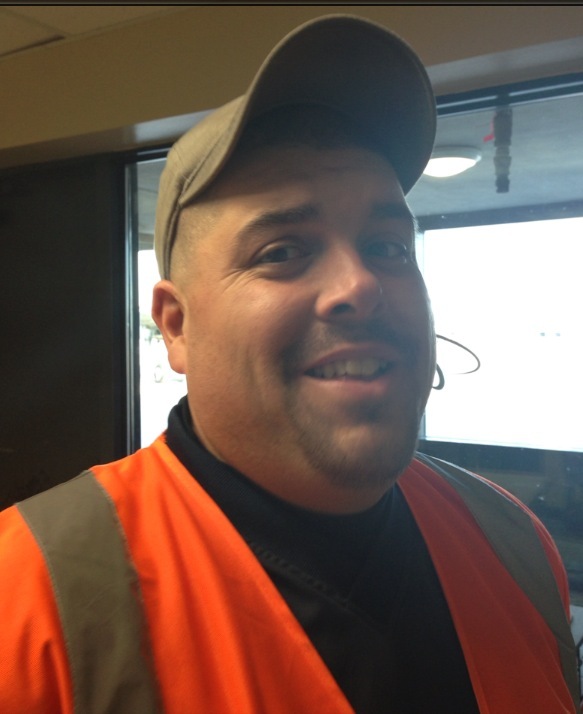 Joe has over 14 years in the airline industry and previously worked with JetStream from 2003-2006 at our SLC station as the Cargo Manager. Other airlines and companies that Joe has worked for include Delta, Northwest Airlines, Air Serv and Integrated Airlines Services. Joe says that”it is great to be back to the JGS family and I am looking forward to building a cohesive team in the DEN HUB”. We are thrilled to have Joe as part of the JetStream Team again and wish him the best! Jon Prater will be transferring to CMH to take on the duty of General Manager. He is currently the General Manager at BUF and will be making the move back to the station where he started his career with JetStream as a Supervisor. Jon’s previous work history includes DGS and America West. Jon is definitely a JetStream team player.He has always been one of our go-to TDY guys when we had new contract openings or needed anyone to fill in. 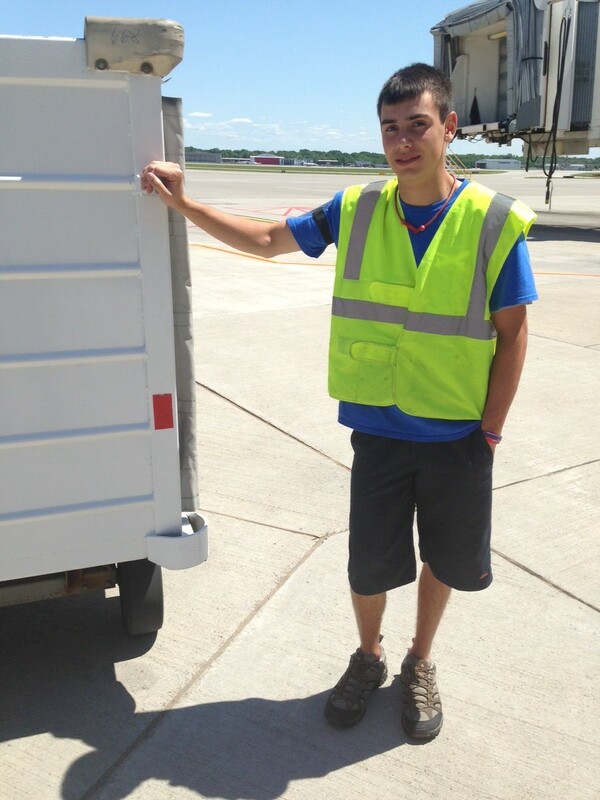 CMH is happy to have Jon back and this move will bring Jon closer to his family members that live in Columbus. Manager of Training and Standards CLT and DEN – Pamela Johnson will be joining us on Monday June 10th, taking on the role of Manager of Training and Standards for CLT and DEN. 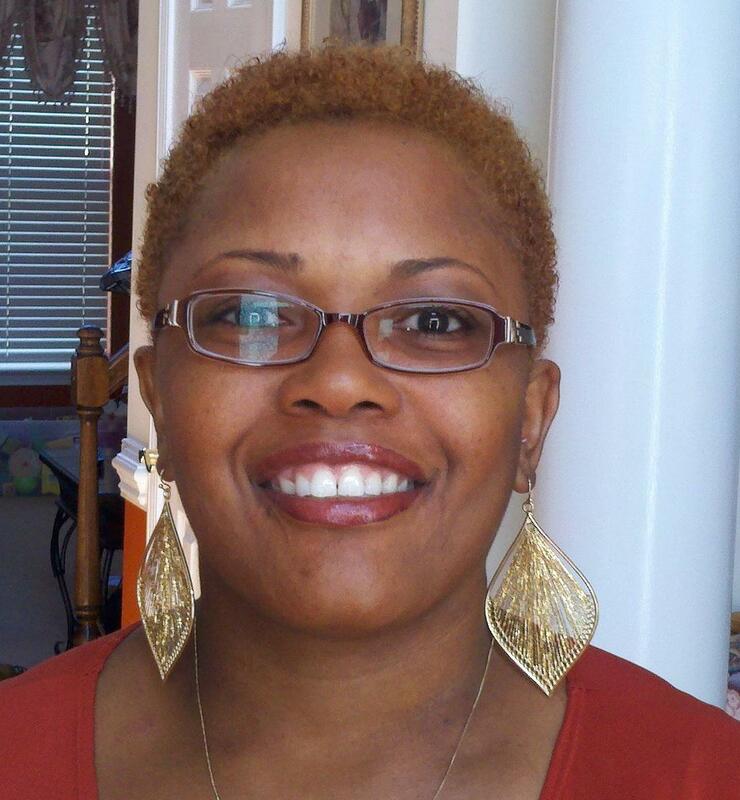 Pamela will be stationed in our CLT hub and travel between the two locations. Her new role will include developing content and training programs for our Hub operationsand overseeingthe trainers in both stations. We look forward to having her as part of our Hub operations and JetStream team. BUF General Manager – James Virella has just accepted the BUF General Manager position. James is currently our Training Coordinator at the BUF station. 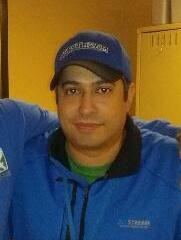 He has been with JetStream for one year and he has over 7 years experience in the airline industry. 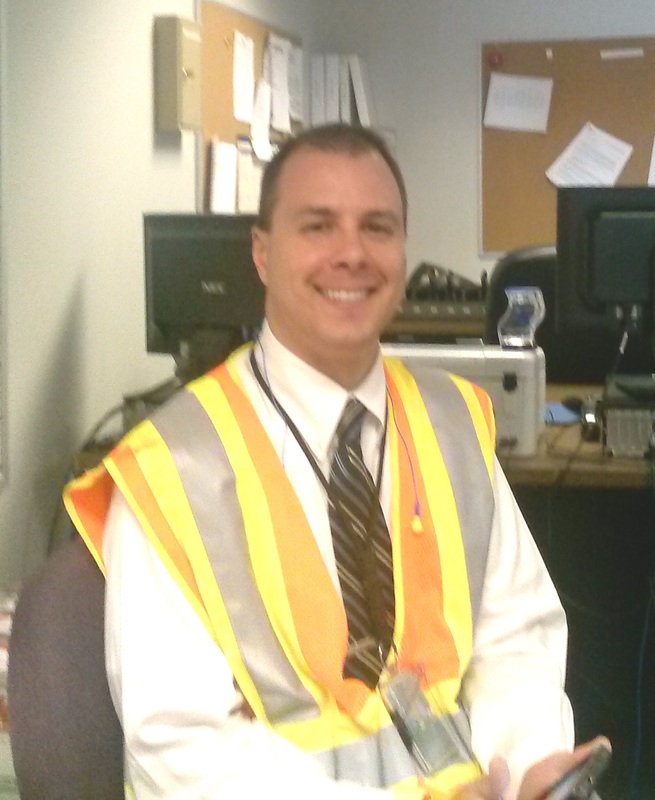 James spent one year with TSA as a Transportation Security Officer and 5 years with Swissport USA as a Department Supervisor, Baggage Services Supervisor and Lead Agent. James says he is “very excited to be moving forward with this company and has enjoyed it so far and looks forward to working even harder to maintain our level of commitment and service in BUF”. Congratulations James! Author JetStream Ground ServicesPosted on June 7, 2013 Categories JetStream Ground Services NewsTags BUF, CLT, CMH, DEN, ground services, Hub operationsLeave a comment on Congratulations To Our Managers! The TSA recently decided to back out of their plan to reverse the rule regarding the ban on passengers carrying knives on planes. This new rule was to go into effect on April 25, 2013 but was put on hold when many airlines executives, unions and lawmakers protested the reversal. This new rule was suppose to align with similar rules in Europe. 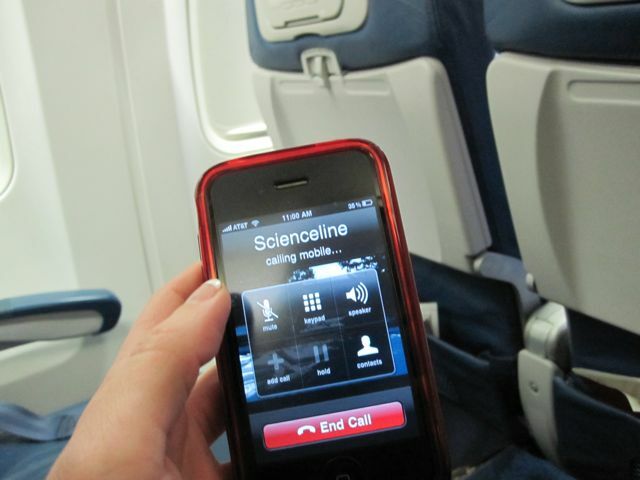 Items including knives less than 2.36″ in length, hockey sticks and golf clubs were to be allowed on planes once again. “The U.S. Transportation Security Administration, under pressure from airline executives, unions, lawmakers and its own employees, reversed a plan to end a decade-long ban on carrying pocket knives onto U.S. airliners. Administrator John Pistole is backing off his proposal to ease the rule blocking knives after a month of meetings with industry stakeholders, some of whom have cited the Sept. 11, 2001, hijackers’ use of box cutters as weapons. Many people were relieved when this rule was reversed on May 22nd. Over 90,000 airline employees that opposed the rule sent thousands of emails to Congress expressing their concern. Many airline and security screening employees believe this was a good call for their safety and the safety of the passengers.